Jess. . Wallpaper and background images in the Jess Mariano club tagged: jess mariano. 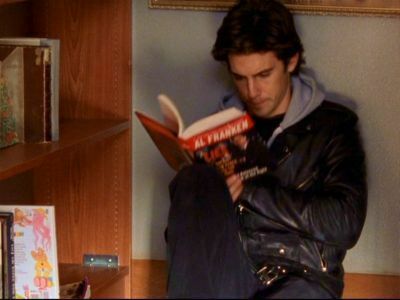 This Jess Mariano photo might contain signe, affiche, texte, tableau noir, tableau, affiches, salle de lecture, chambre de famille, and chambre familiale. i like tht he's in to reading, its sweet.